Well known for developing its own written language, the Maya is a Mesoamerican civilization. Mayans had their own architecture, mathematical and astronomical systems. And yet, the civilization was wiped out 2,000 years ago. They have a very rich and intriguing history. Here are 10 surprising facts about the Mayans that you might not have known before. All Mayans aren’t lost! Some portion of the civilizations still exists. There are around seven million Mayans living in their home regions. 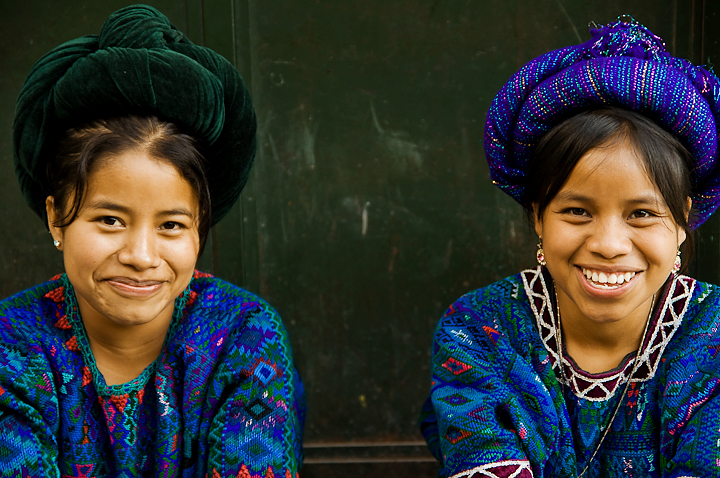 While most of them have adopted the modern cultures, some still stick to their traditional roots and speak any of the Mayan language as their primary language. Mayan children were named on the basis of calendar. Each day in that calendar had a different name for both boys and girls. Any new born child had to be named accordingly.